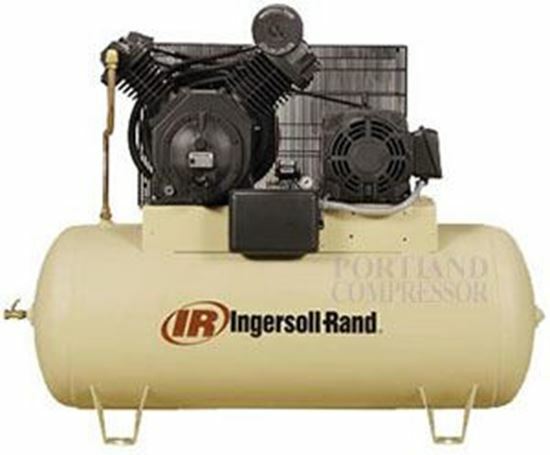 Ingersoll-Rand's Two-Stage Value Packages are priced right and designed for the most demanding jobs where a dependable air supply is required. Perfect for automotive, commercial or light industrial applications. 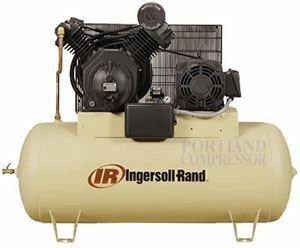 When performance is defined by maximum operating pressure, increased air flow, and extended duty cycles, Ingersoll-Rand is the product of choice.